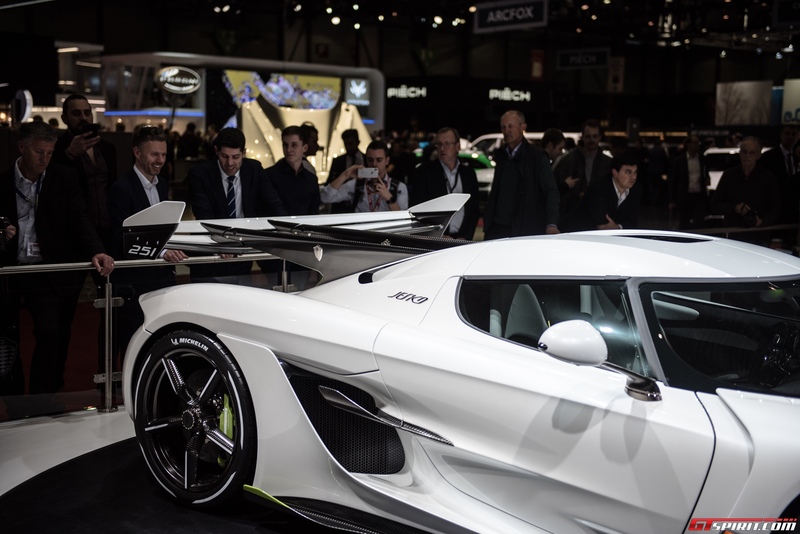 The Koenigsegg Jesko was announced only a few weeks ago at the Geneva Motor Show 2019. 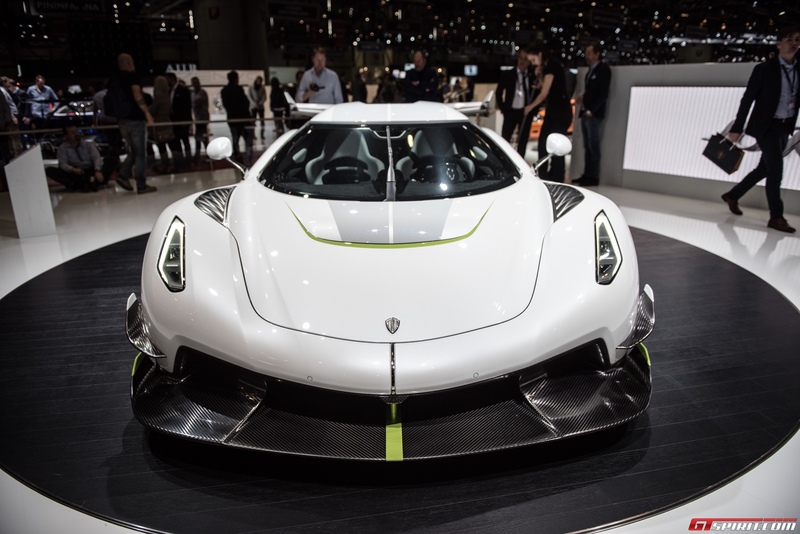 Koenigsegg plans to produce 125 as part of a limited production run beginning in 2021. Until that time, there is plenty to do by way of development. 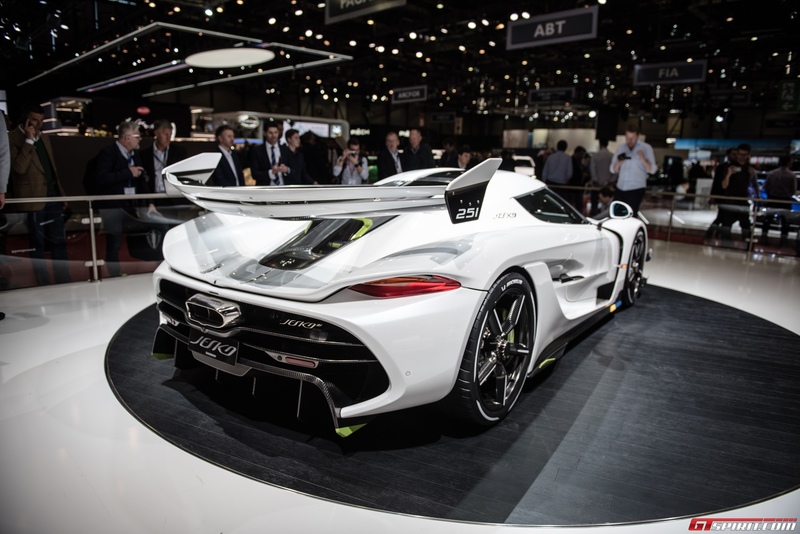 One thing Koenigsegg don’t need to think about is customers! 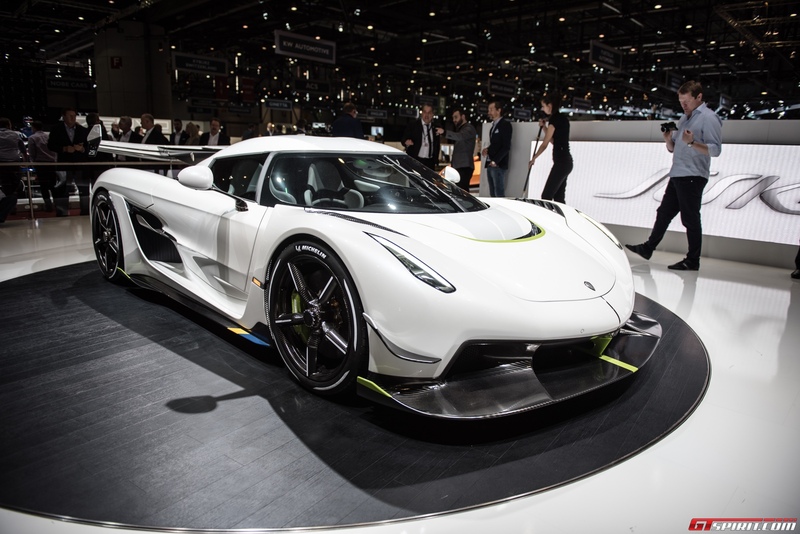 The Koenigsegg Jesko officially sold out before the was even Geneva Motor Show over! 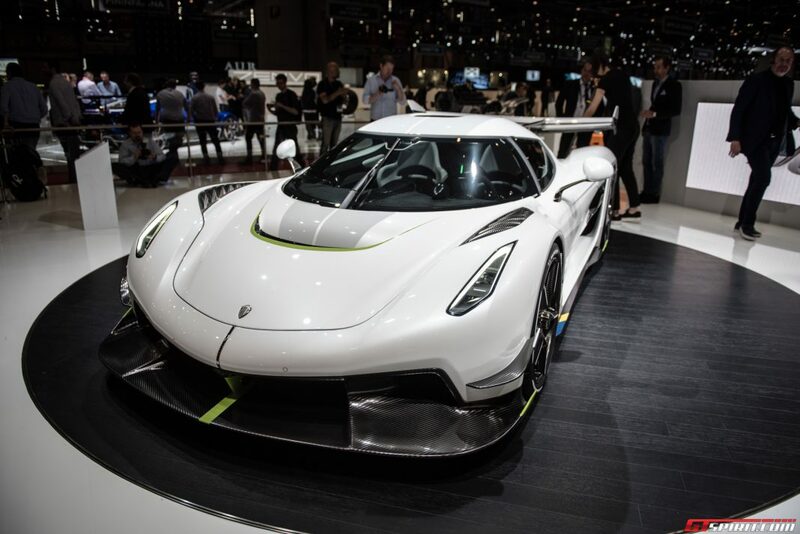 The sold-out Jesko, named after Koenigsegg founder, Christian’s father, means that Koenigsegg have nothing further to sell. Both the Jesko and the Regera are completely sold out! Those who made the order list will be getting something very special. The Jesko is built around a re-designed twin-turbocharged V8 engine. It gets a new 180 degree flat-plane crankshaft, intake and larger turbochargers. 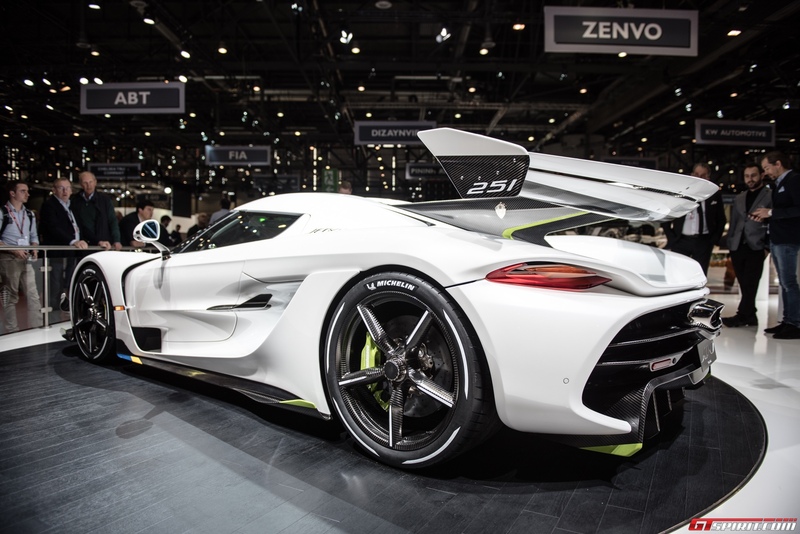 Never short of an innovation, Koenigsegg have tackled turbo lag in the most innovative way. An air-injection system pre-spools the turbocharger for instant response. That engine produces 1,280 hp running on regular fuel with the flexfuel E85 option allowing 1,600 hp in some markets. The power is routed to the rear wheels through a 9-speed multi-clutch gearbox unit that dispenses with traditional synch rings. Active aerodynamics are also a very part of the package. The cost of each Jesko has yet to be announced, it is safe to assume that it exceeds 6 figures!